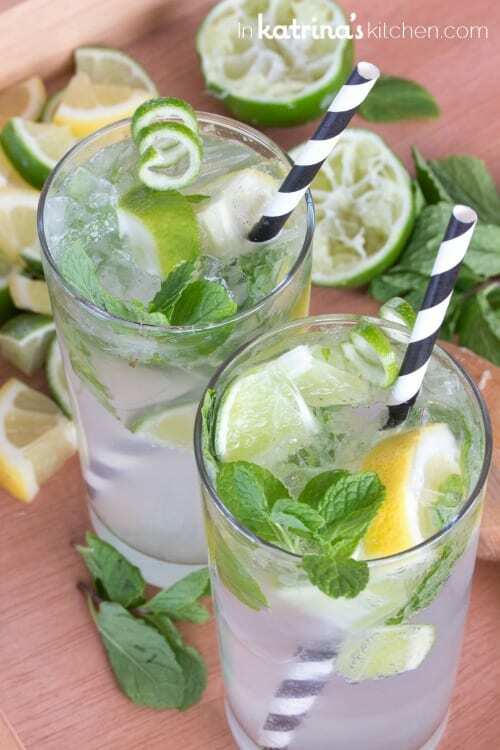 Treat yourself to a nojito- a non-alcoholic mojito! 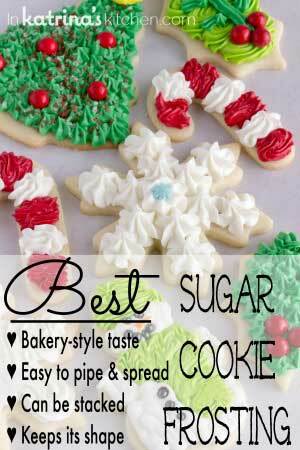 Use agave or make this sugar-free as well. 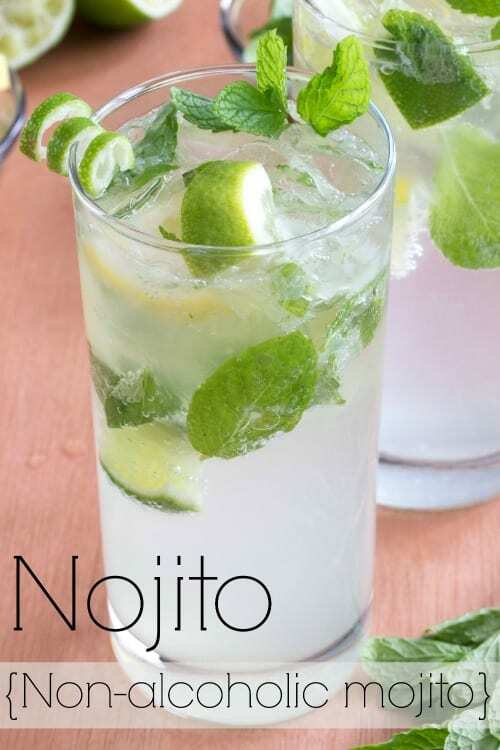 Nojitos are a great alternative to lemonade in the summer and perfect for pregnant or nursing moms too. It’s always a good idea to have a quality mocktail on hand. 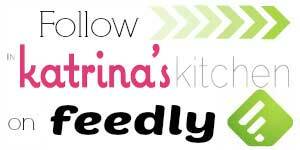 If you follow along with In Katrina’s Kitchen on Instagram you saw that I had the chance to go on a 7 day Eastern Caribbean Cruise on the Regal Princess. It was a wonderfully relaxing press trip and I cannot wait to tell you more about it. I tried not to Instagram ALL THE THINGS but man, everything is so so gorgeous down there! My husband and I enjoyed a nojito (or three!) every afternoon so I knew I wanted to recreate them at home. Personally I love virgin cocktails so I can save calories for a delicious glass of wine (or three!) with dinner. With lots of fresh mint, lemon, and lime you’ll never miss the rum. Good seltzer water and a splash of agave (or sugar) takes these right over the top. 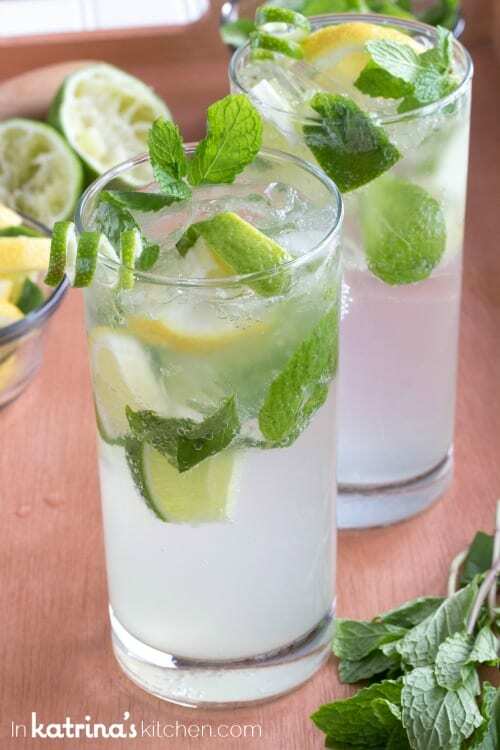 Try swapping out lemonade for nojitos this summer when your mint crop is abundant. I know my husband and I will be sipping on these and day dreaming about our time in the Caribbean! That is, until I get hit in the face with a soccer ball or when my little guy hands me a jar full of bugs. 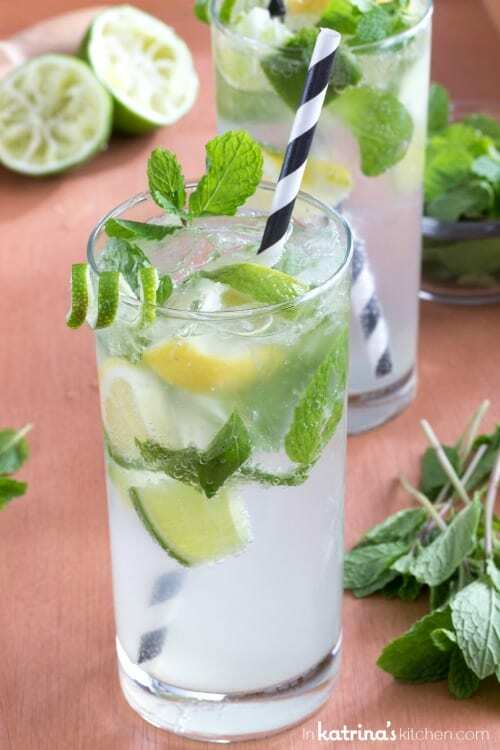 Treat yourself to a nojito- a non-alcoholic mojito! 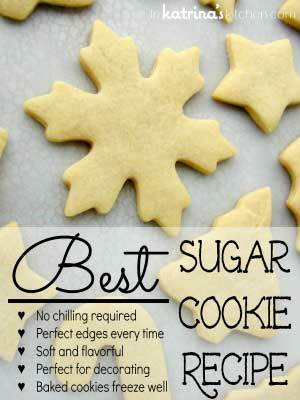 Use agave to make this sugar-free as well. Nojitos are a great alternative to lemonade and perfect for pregnant or nursing moms too. In a cocktail shaker muddle the mint with juice of 1 lime, agave, and a handful of crushed ice. Pour into 2 tall glasses over more ice. Add sparkling water. What a beautiful looking mocktail 🙂 They looked pretty on the boat but yours are even more gorgeous! I love that they are so fresh and full of mint…yum! I love this! It looks so refreshing!! This is seriously my favorite drink of all time! Katrina, this Nojito looks positively mouthwatering! 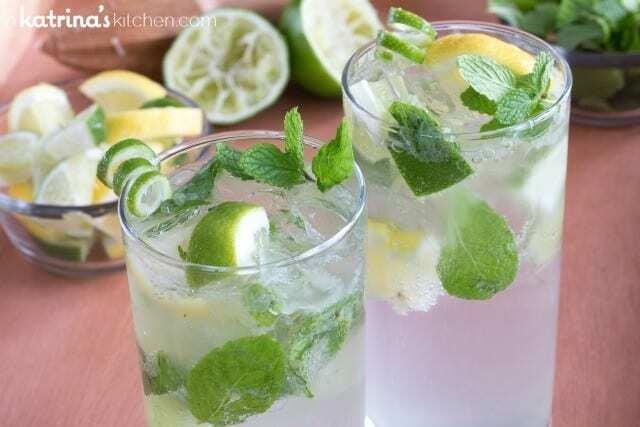 I love the idea of using lemonade in the warmer months, and I cannot get over the bright bursts of lime and mint. Pinning! This drink is so pretty and it does sound refreshing! Sometimes you did need to relax with a tall glass of something bubbly that isn’t alcohol. Love this. 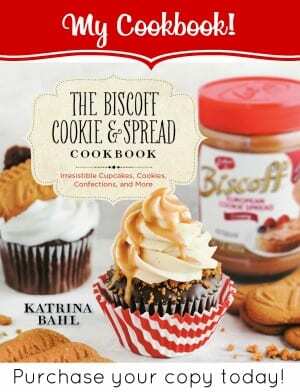 Ahhhhhh…these look fabulous, Katrina. I totally enjoyed following along with you in the Caribbean. All of that sunny blue sky was so wonderful!! What a great mocktail recipe! I loved having some time to finally hang with you!! 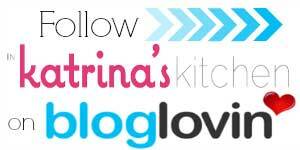 I love this idea, Katrina. I mean, I drink the Mojitos for the mint and lime anyway! Cool, most effective beverage for hot summer. I love that they are so fresh and full of mint…yum!